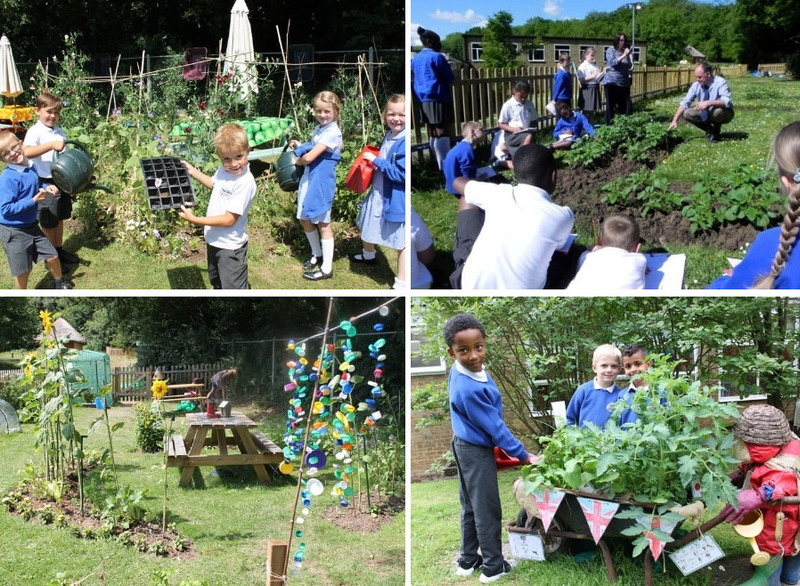 We are looking for the best community gardening projects and school gardens around the UK – and we want to hear from you! There are £20,000 worth of prizes up for grabs this year across all the categories, so take a look at the links below for more information. 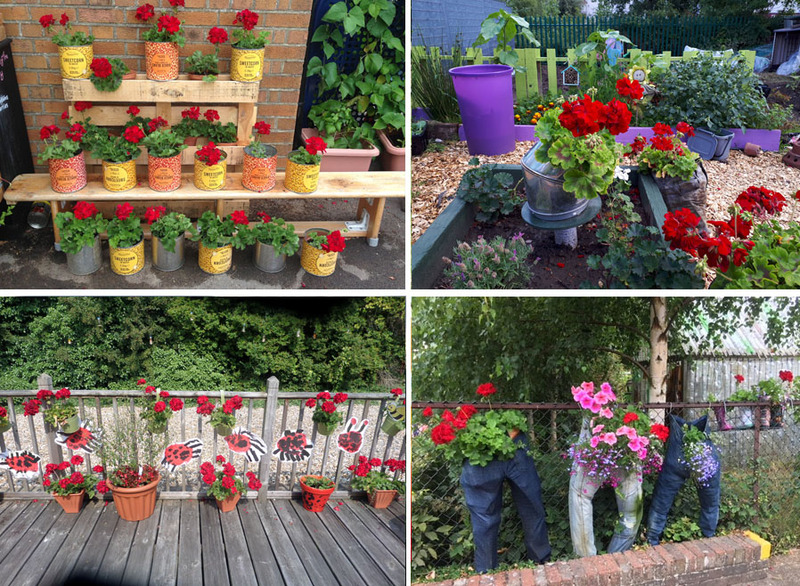 Enter our community gardening competition sponsored by Calliope® Geraniums to win your share of the 20k prize money. 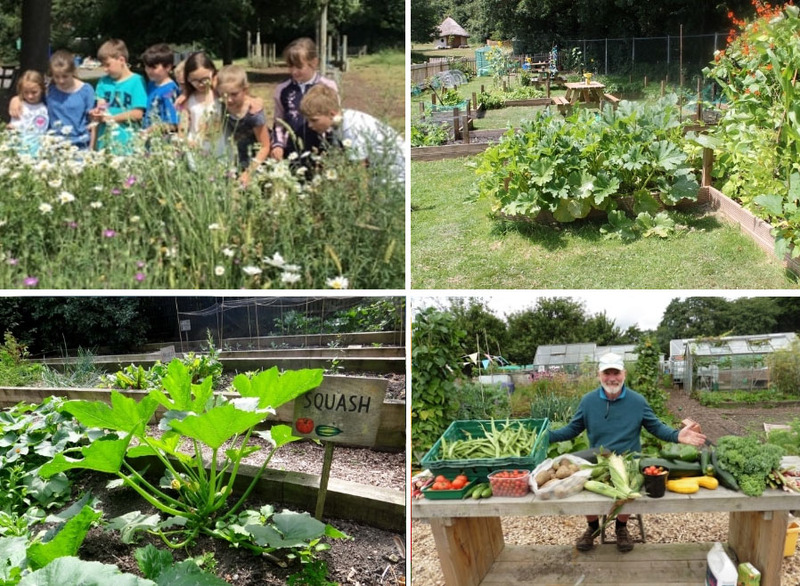 All of our categories designed to reward passionate people taking part in community, neighbourhood and school gardening projects. This award will go to the school that has best involved children to create an inspirational school garden. The garden can be edible or ornamental and new or well-established. This award will go to fantastic and inspiring community gardening projects and people who are making their local area a greener place to live. Whatever you are doing to improve your local area with gardening and growing, we want to hear about it! 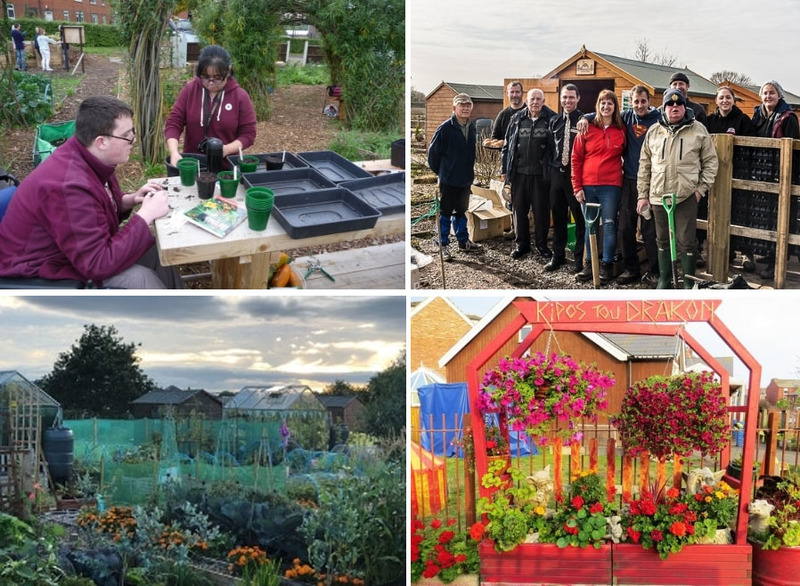 The Cultivation Street campaign aims to reward passionate and dedicated community gardeners. Remember we are not looking for designer gardens and horticultural skills – we want entries bursting with community spirit! Gardens For Better Heath is a brand new category for 2019. This award will go to the garden that is having the most positive impact on the mental or physical health of the local community. We are looking at the people who are helped, the programmes provided and the impact on the local community. Schools/ Community competition entry form. This category is brought to you and sponsored by Calliope® Geraniums. To enter you must use Calliope® Geraniums in your display. A number of you have won Calliope geraniums through one of our social media competitions and others have recieved packs though your local 'Garden Centre Ambassadors'. We are not only looking for applicants to have healthy and colourful flowers but to also present them creatively. 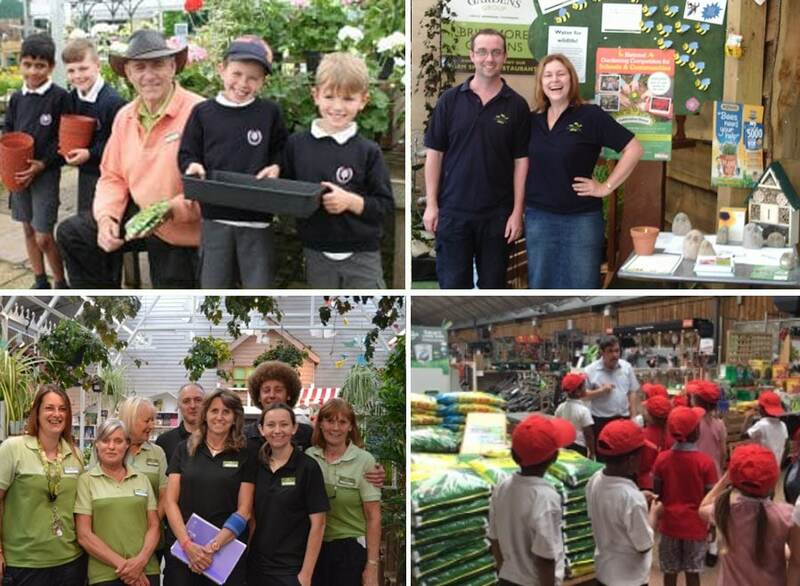 This award will go to the Garden Centre Ambassador who has been the most engaged with a community gardening project. There are runner up prizes too, so we want to hear from you with your stories, blogs or videos! We want to see passionate Ambassadors who have developed new skills and built relationships with community projects. We are also looking for Ambassadors who have immersed themselves in the campaign by assisting with entries and encouraging communities to share their stories and photos online.